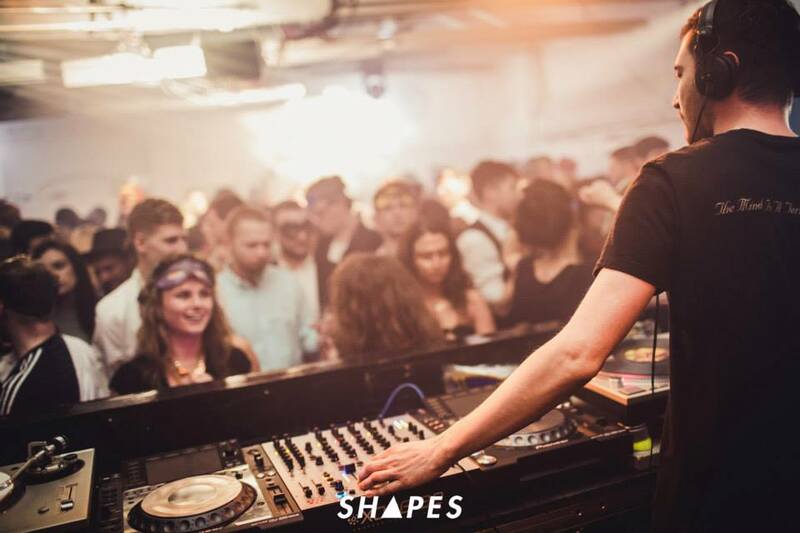 Here's a great video of the 2015 Shapes Masked Ball at Factory Studios that sums up the party nicely. What a cracking night!! 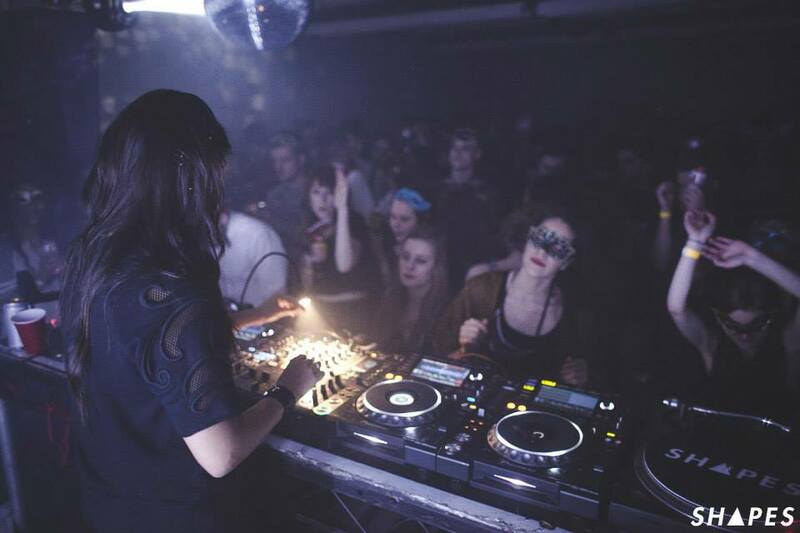 Last Saturday saw the return of the notorious Shapes Masked Ball to Factory Studios. This was the 3rd consecutive year that the event has taken place here and this year’s celebrations saw a 2nd Masked Ball marriage proposal! 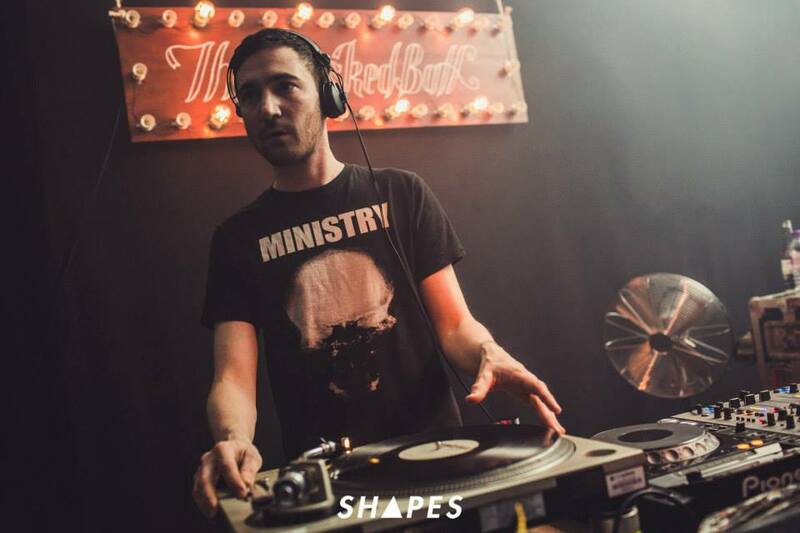 The music on the night was tip-top as always, with sets from Matthew Styles, DJ October, Chris Farrell, ELA 303 and Shapes residents. 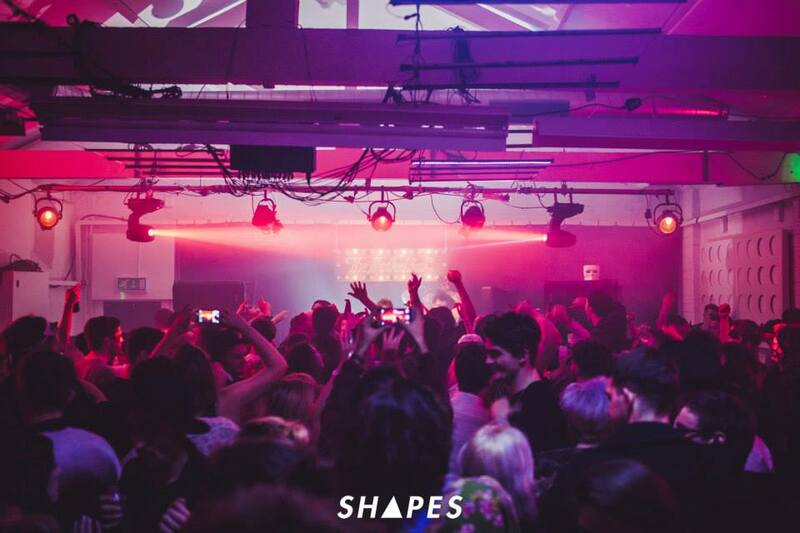 Big thanks to Shapes for a fantastic night and to all the punters for such superb costume efforts! Photos courtesy of Here & Now. 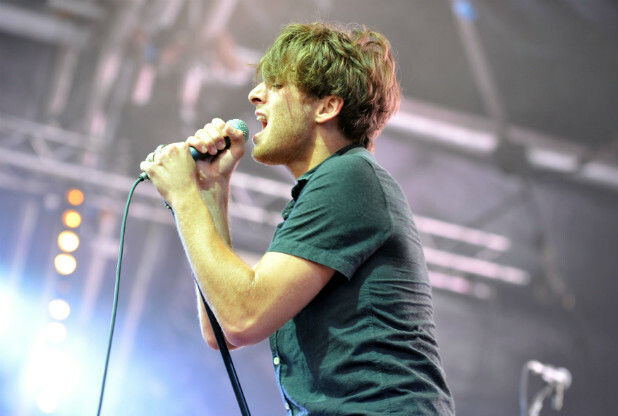 Paolo Nutini and his 9-piece band performed a sell-out show at Bristol's Harbourside last night, the show was a warm-up gig for his Glastonbury set and was watched by over 5000 people. The singer songwriter was also promoting his critically-acclaimed third album Caustic Love, currently one of the best-selling albums of the year. Factory Studios was lucky enough get a sneak preview of the set when the band rehearsed in the studio on Tuesday for both upcoming shows. The gig took place at the Canon's Marsh Amphitheatre and was the first major standalone gig to have been held on the Harbourside for a decade. Tonight will see the Pogues, supported by the Rails, perform at the same venue. In association with Cubanisto Beer, House Of Mask is taking place across the UK throughout the Summer and is coming to Bristol on Friday 30th May 2014, it will then go to Manchester in June 2014, then to Glasgow in July and then London in August. "House Of Mask will take place at a hidden location marked by a neon skull and will reward the curious and favour those looking to discover the unknown. To divulge too much would spoil the fun, but a night of mystery, surprise and intrigue is promised. 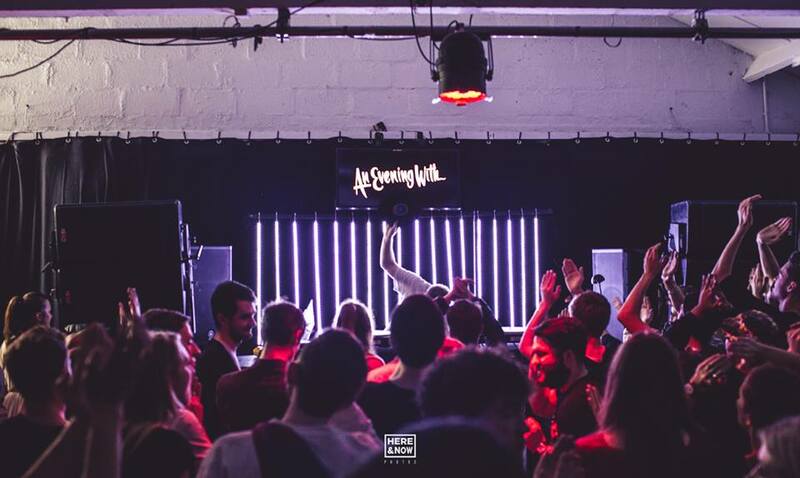 The last event in Shoreditch that took place in April saw Groove Armada, B Traits and Troupe DJs and the Bristol Event will feature Next Men and other very special guests". 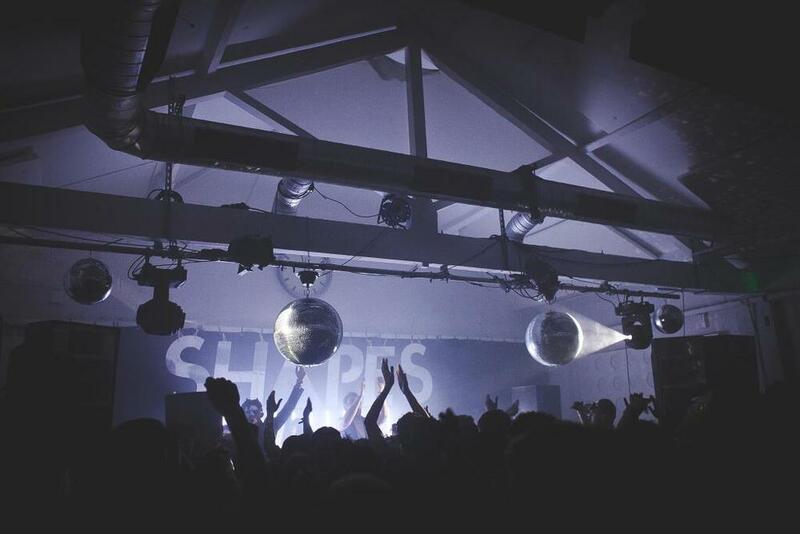 The video for the Shapes Masked Ball at Factory Studios was released earlier this week. Great footage of a fantastic event! 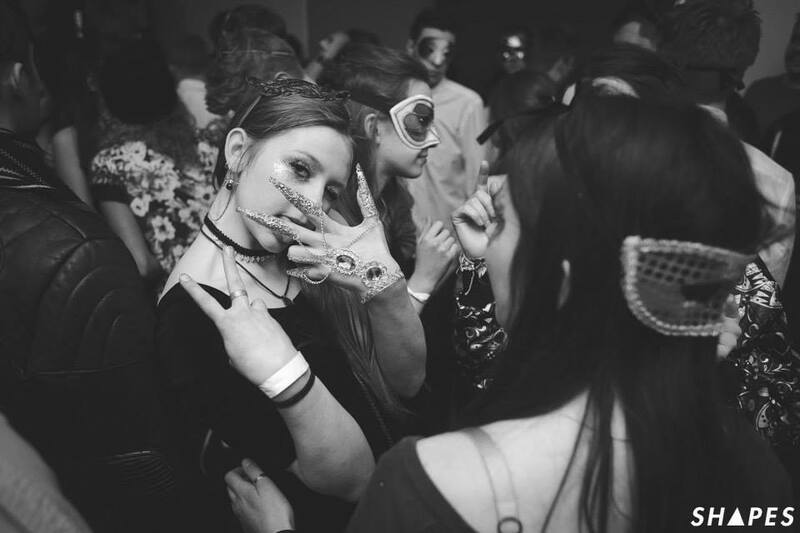 Music blog, Stamp the Wax, has written a great review about the Shapes Masked Ball at the studio last month. Sums the night up perfectly. Factory Studios was invited to speak at the Halls of Resonance event yesterday at Gloucestershire University on the subject of 'Making The Best Of Recording Music'. 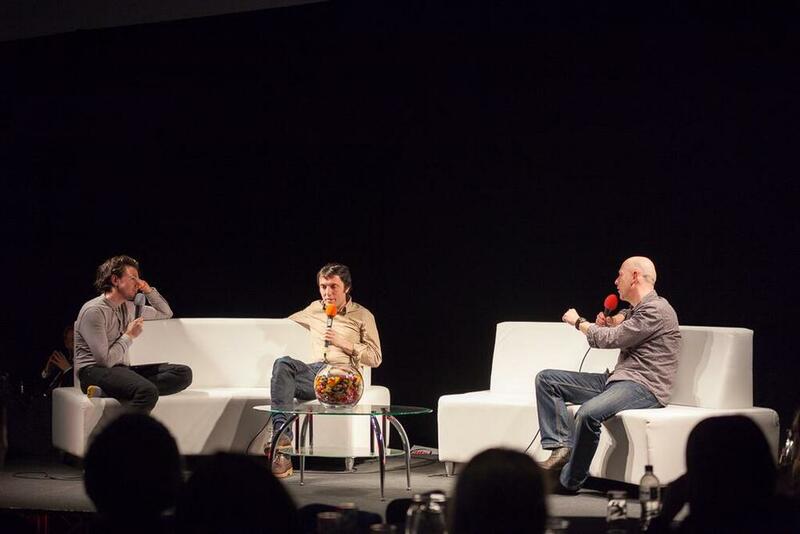 The event was in association with BBC introducing and other guest speakers included Colin Greenwood of Radiohead and Tom Robinson from 6 Music. The Shapes annual 'Masked Ball' took place at the studio on Saturday night and a thoroughly good time was had by all. DJ Anna headlined the event and went down a storm! Thanks for the fun times boys, looking forward to the next one.